Just got time for another quick car update.. some more business! 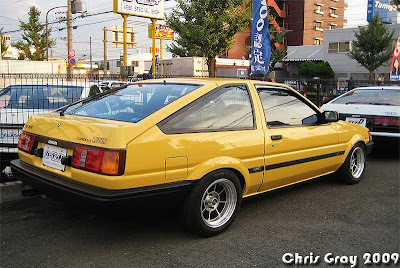 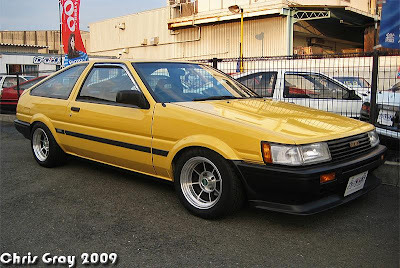 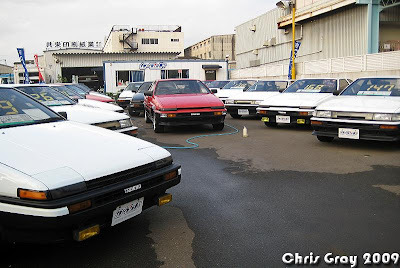 Be rude not to check out the famous Carland AE86...PERFECT! 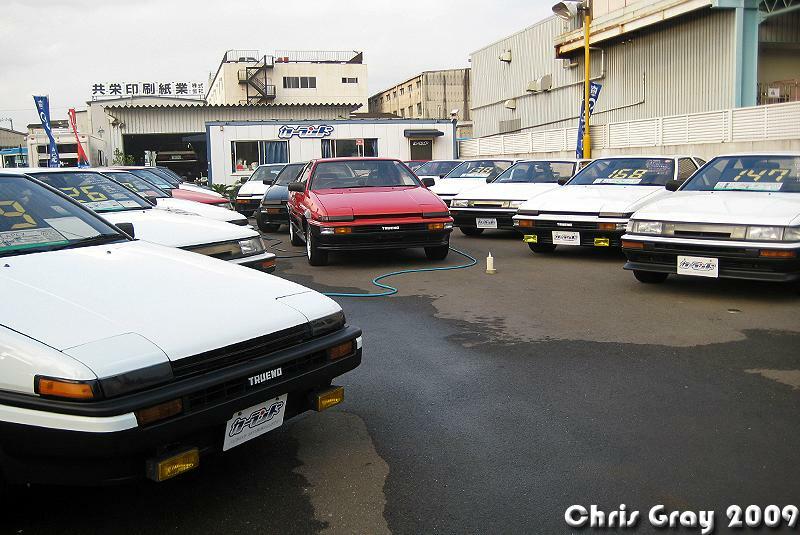 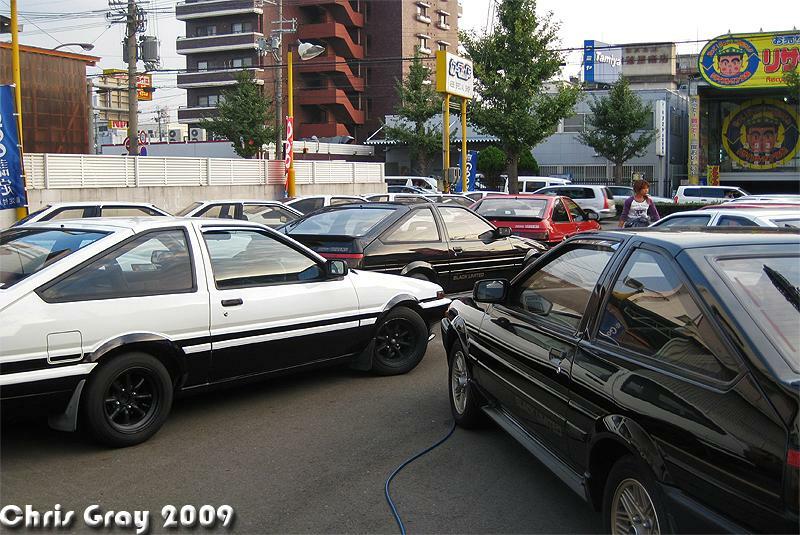 The Initial-D '86 was just being loaded up for Megaweb, Tokyo! After a day relaxing, and doing business, next was a return to IMPULSE Car Service, Kobe!